Penny is Secretary of REIA of North Central Indiana a Real Estate Investors Association of North Central Indiana that meets at the Sanctuary at St. Paul's on 3602 S. Ironwood, in South Bend, IN every 4th Thursday at 6:30 pm (except in November and December which is on the 3rd Thursday). 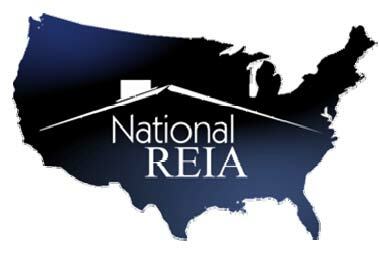 Our local chapter is a member of National REIA. 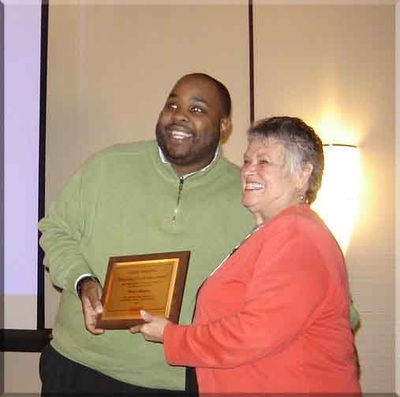 In 2008 she was recognized for her many contributions with the President's Award for 2014. 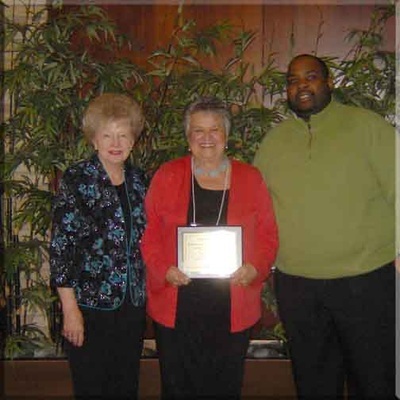 Along with planning and giving many of the educational meetings, she has served on the Board for many years. Vist REIA-NCI.com for more information. Penny has been the President of Greater St. Joseph Valley Chapter #270 as well as, an Indiana State Community Advocate. 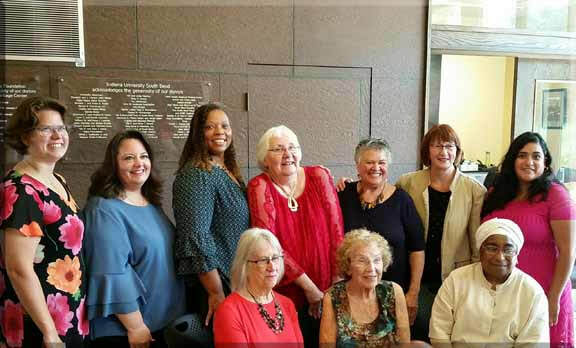 The 50+ Year Chapter meets at Sanctuary at the Sanctuary at St. Pauls the 1st Monday of each month at 3602 S. Ironwood, South Bend at 2:00 pm. Meetings are free and open to the public. Please join us! 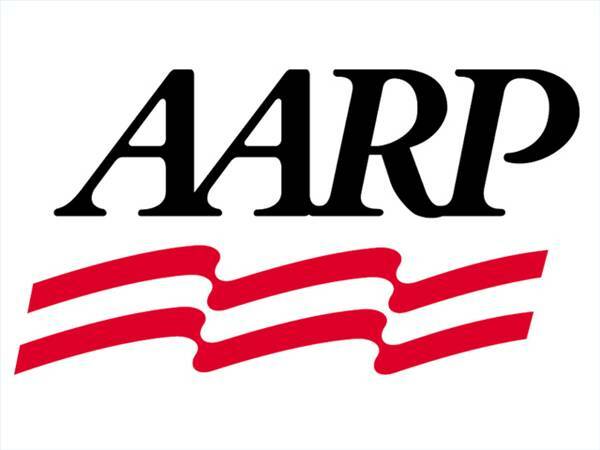 Visit AARP Michiana for more information. 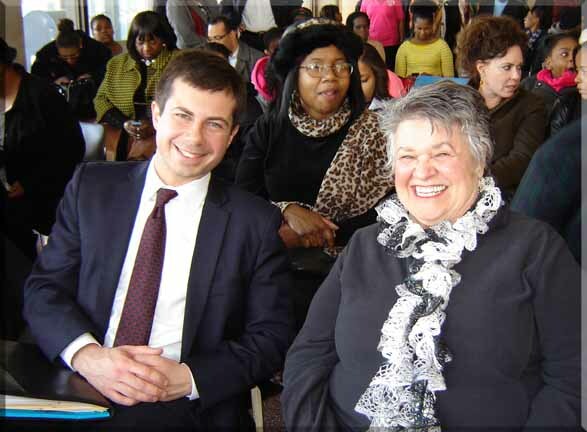 Penny with Mayor Pete Buttigieg at the Martin Luther King, Jr. Day before receiving the Community Service Award from the Martin Luther King Jr. Foundation of St. Joseph County. Visit AAUW for more information. Penny is on The Human Rights Commission working for equal rights for all. 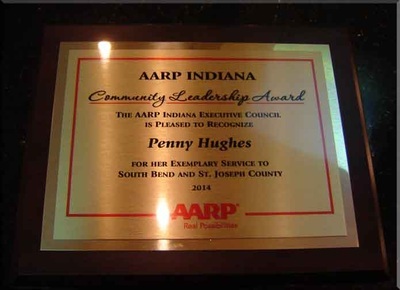 Penny has served as a commissioner of the commission as an appointee under two mayors since 2006. 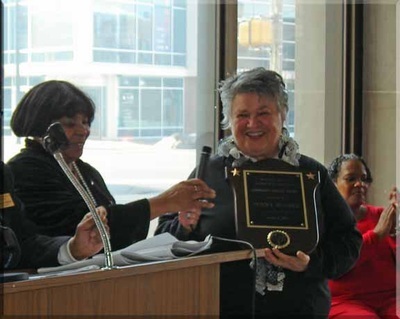 She worked hard to get GLBT added as a protected class to our City and County ordinances. Visit the Human Rights Commission for more information. Penny is the Chairperson for the Housing Committee. She is committed to insure housing is available fairly in the South Bend Community. 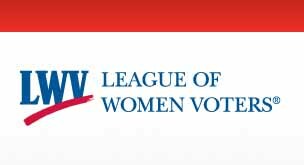 Penny is an active participant in the League of Women Voters. Part of being in a community is being an active participant in government. 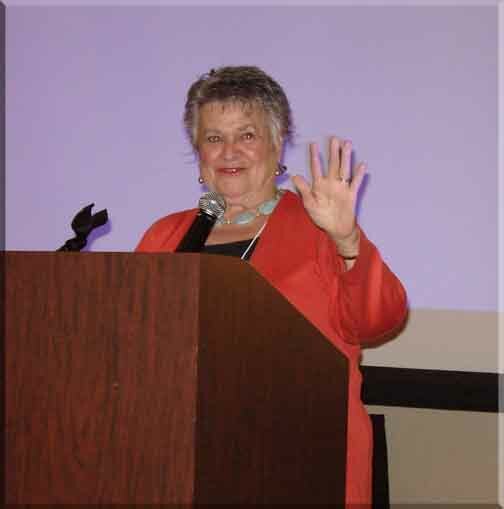 Penny received a letter from the National LWV President congratulating her on 50 years of service. Lisa Plencner presented the letter. The Child Development Center is to provide families of IU South Bend students, faculty, staff, alumni, and the community with a quality, child-centered program where children can view themselves as competent and capable learners as they grow and develop. The IUSB Day Care Center which I helped found in 1971, assists students with an excellent program where they can observe and learn appropriate practice and child development. Visit the IUSB Child Development Center for more information. IAR represents more than 18,000 REALTORS® statewide who are involved in virtually all aspects related to the sale, purchase, exchange or lease of real property in Indiana. I am a Broker-Owner member of the Greater South Bend-Mishawaka Association of Realtors and have sold real estate in the South Bend area since 1977 and have served on numerous committees, bringing 40 years of professional real estate sales and investing experience. Visit the Indiana Association of Realtors for more information. 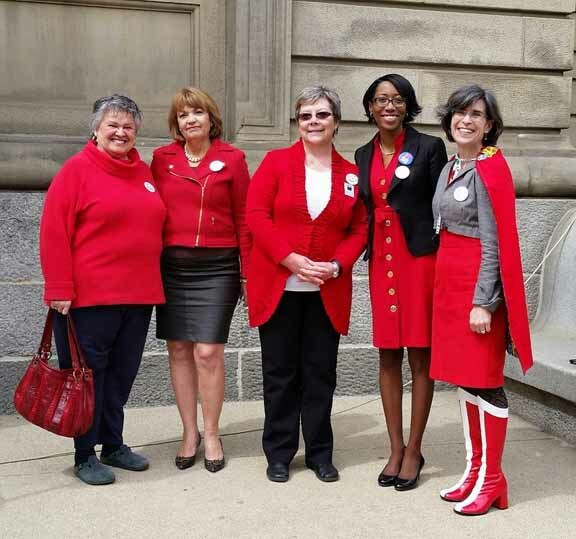 Penny supports the women of the Women's Council of Realtors. She was the first Secretary of the local South Bend Chapter. Visit the Women's Council of Realtors for more information. ﻿Penny is a South Bend Certified Realtor and Ambassador to our City.﻿ She served on Mayor Buttigieg's 1,000 homes in 1,000 days Committee to rid South Bend of blighted, abandoned homes.